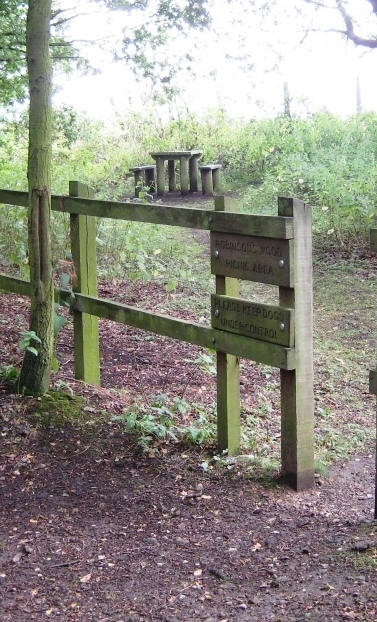 There are tables and benches in the designated picnic area just inside Robinson's Wood, which are maintained by Hertfordshire County Council. If you sit quietly, you may be lucky enough to see muntjac deer or even the larger fallow deer of which there are many in this area. The bird and plant life is particularly rich in this part of the Greenway..